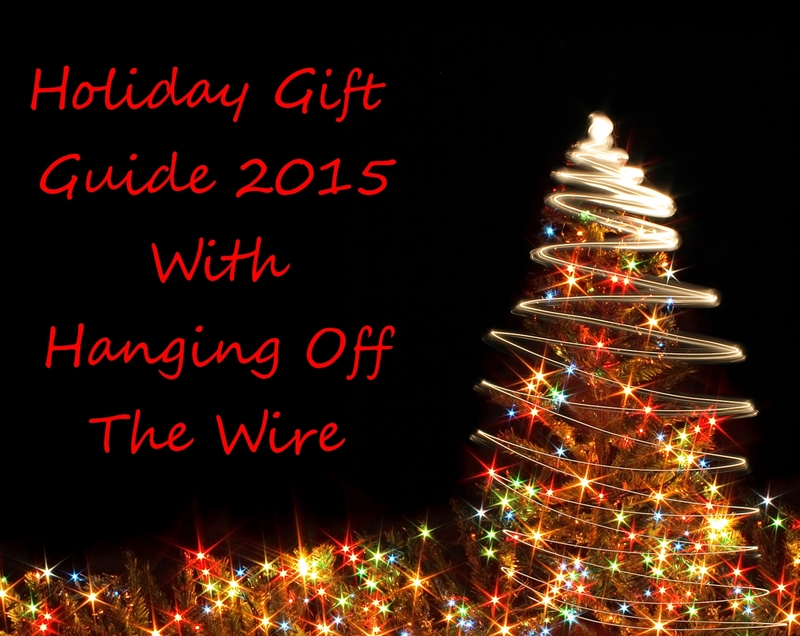 Between kids, cleaning, and cooking, preparing for holiday parties can be difficult for parents! 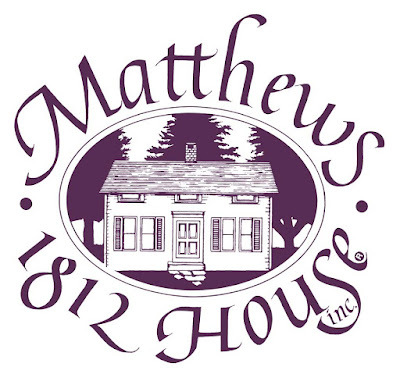 Matthews 1812 House specializes in handmade treats, perfect for a holiday get together. These tasty and pre-made desserts and snacks are a great alternative to baking all day, and make hosting easy. You can impress your guests without hours of baking with items like Chocolate Bourbon Pecan Torte, Fruitcake Bites, Chocolate-Dipped Hazelnut Cookies, and so much more. 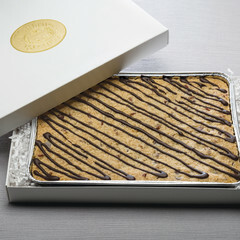 We got the Bourbon Blondie Bar! Yum! Chocolate chips, pecans, and Kentucky bourbon. 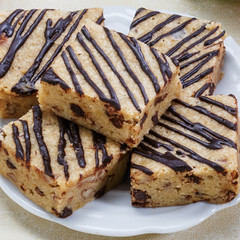 Baked, then drizzled with Chocolate Bourbon Sauce. Packaged in a white gift box, the blondie arrives in a 6″ x 9″ pan, you cut the size and shape pieces you desire. Perfect for entertaining! 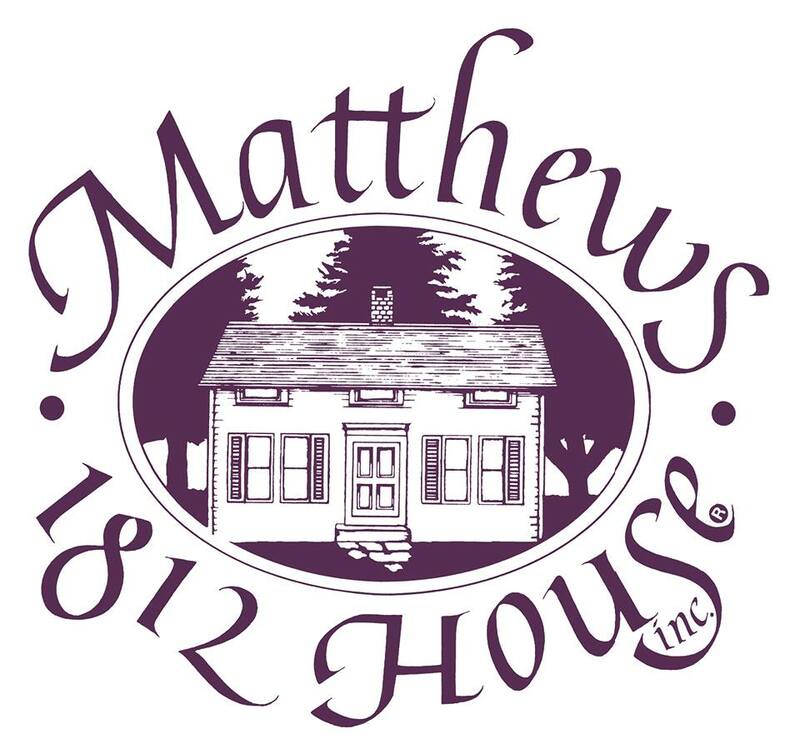 Check it all out at Matthews 1812 House on Facebook.